What to do in Ottawa This Halloween | Kettleman's Bagel Co.
Halloween is a holiday celebrated in many places around the world. Some have haunted hikes, some have trick or treating, some even have theme parks that aim to scare the socks off of anyone who enters, but no one does Halloween exactly like Ottawa, Canada. If you’re considering visiting Ottawa the month of October, we have some advice on a few things you and your family MUST do! This is sure to be your best trip to Ottawa yet. With activities for adults, children, families and friends, there is something for everyone to take part in during Halloween in Ottawa. Open from September 27th through November 2nd. This is a wonderful fall themed adventure that you and your family will love! Scary enough to keep the kids entertained, but not enough to petrify them, your kids will love this adventure. At Sauders Farm there will be the Pumpkin Patch Hayride, Wagon Ride, Fairy Gardens, Themed Mazes, Puppet Shows, the Witch Mountain Slide and more! Bring your kids out for an evening of fun. Open from October 3rd through November 1st. For those of you who enjoy an interesting stroll , accompanied by a cup of coffee, the PumpkInferno is perfect for you. Take a walk through a mystical outdoor exhibit of close to 6,000 carved pumpkins. 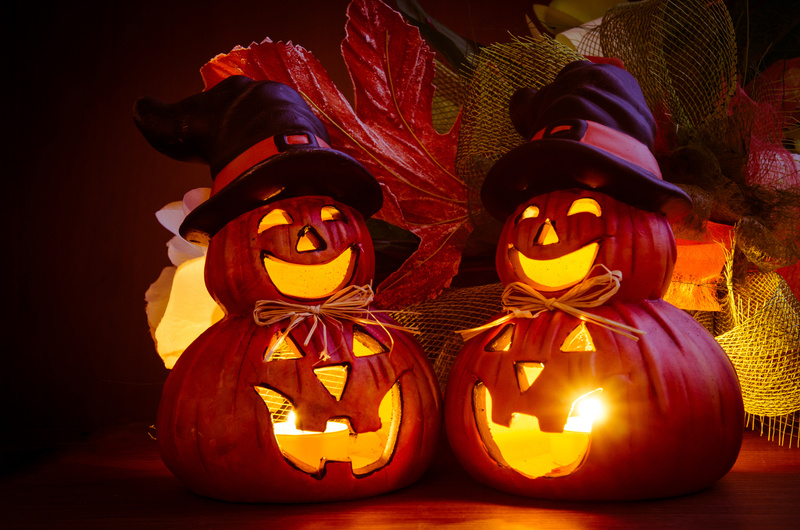 With everything from historical figures, to landmarks, storybook characters, sea creatures and more, this is sure to be an interesting Halloween festivity. Open from October 10th through November 1st. The Haunted Walk provides a spooky twist on existing tours in Ottawa. On the “Ghosts and the Gallows: Are you Afraid of the Dark?” tour they will explore the old Carleton County Jail, one of North America’s most haunted buildings, in near darkness. On the “Original Haunted Walk: Canada’s Scariest Stories” tour they will venture inside the Bytown Museum, one of the oldest buildings in the city, to hear of its resident ghost and share some of their favorite scary stories from across the country. If your little kiddos love Dora and Diego, this is something you can’t miss out on! Bring your kids to join Dora and Diego as they celebrate the Day of the Dead. Make sure you bring your kids in costume for dancing, sugar skull decorating, making masks and more. As you and your family celebrate Halloween together in Ottawa, don’t forget to stop in at Kettleman’s for the ultimate Ottawa experience. Grab a freshly cooked bagel, a warm cup of coffee, baked goods, or whatever you want! Kettleman’s is Ottawa’s favorite catering company with food that you will absolutely love. Are you planning on having a get together at your house for Halloween? Let Kettleman’s do the catering. With everything from baked goods, traditional bagels, veggie platters, fruit platters and more, we always have something for everyone.